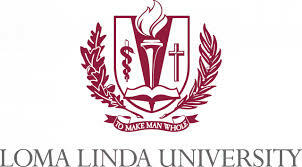 At Loma Linda University Health, our commitment to caring for the mind, body and spirit is part of everything we do. We're combining our education, clinical care and research programs to fulfill our mission of making man whole. Together, we'll strengthen our dedication to wellness because everyone deserves the chance to enjoy a longer, healthier life.